Hi! My name is Jake Skurchak. 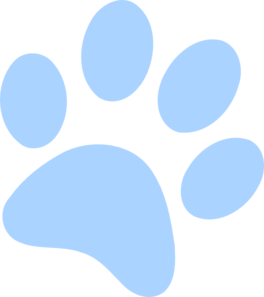 I am currently a senior at West Morris Central and new to the PAW team. I’m super excited to write for the world news section of the paper and to provide real information about the world around us. To say a few things about me, I love art; specifically drawing, playing video games, and traveling! I hope you all enjoy my works this year as much as I will love providing them for you, the readers!